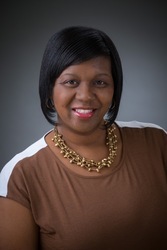 Marla J. Williams is a certified life and career coach and co-founder of Truth Speaks Coaching (TSC) LLC and founder of the I.M.A.G.IN.E. Women's Empowerment Conference. Marla is also a trainer and master motivator and she is passionate about ensuring others thrive to the fullest in their lives and careers.